Ending all the predictions and spied images, French car maker Renault has leaked the images of generation next compact SUV Dacia Duster ahead of its public debut at Frankfurt Motor Show slated to be held during the next month. The globally renowned compact SUV will go on sale in European car market by the end of this year. 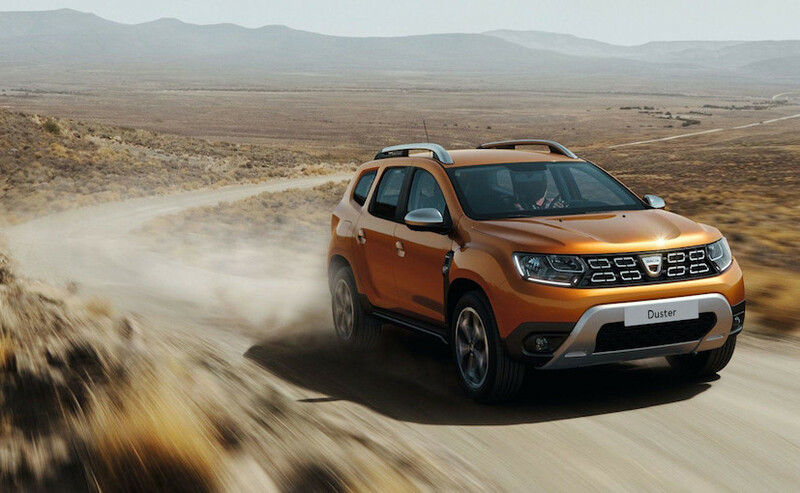 Going through the huge success enjoyed by the first generation of Dacia Duster the car maker has adopted extra ordinary initiative to make its new avatar more noticeable and aggressive. Talking about the features that would be offered in the 2018 Renault Duster nothing has been officially revealed by the car maker, except the exterior images in cyber world. As far as engine configuration is concerned it is believed to offered with two engine options of 1 litre and 2 litre followed by new engine configuration of 1.6 litre diesel engine in European replacing the ongoing 1.5 litre. 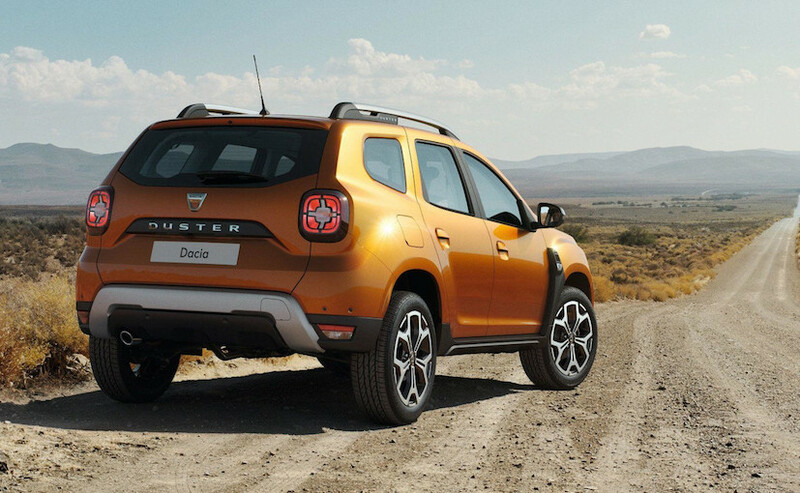 Moving towards exterior features, on the basis of images revealed on internet it can be clearly noticed that new Duster carries lots of new cues, although it reveals its appearance of being Duster at first instance. On the front fascia the new Duster adorns wider front grille followed by headlights placed at the corner of the bonnet to make Duster look more broader. The new signature LED DRLs are divided into three sections making the headlamp cluster more aggressive and dynamic. The front bonnet is also modified and receives U-shaped masculine line. The front and rear bumpers both receive the silver skid plate. The side profile misses beltline whereas the windscreen is moved 100 mm forward. The new aluminium garnished roof bars and seventeen inch alloy wheels further enhance its sportier appearance. On the rear portion it receives X-shaped tail lights similar to Jeep Renegade. It can be said that despite of being the compact SUV, the new Duster undoubtedly looks miles ahead from the existing version.